General objectives that guide the activities and relationships of one state in its interactions with other states. 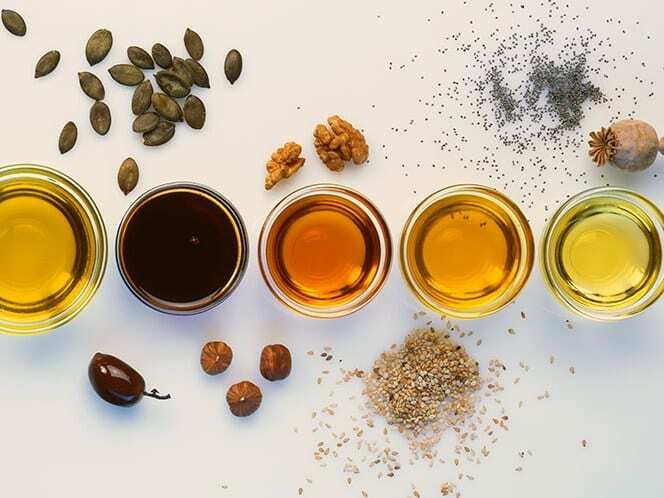 Approximately 200,000 tonnes of used cooking oil is collected and processed by MBP Solutions in devoted companies in Denmark, Sweden, and Norway. The recycling process is essential because it has numerous benefits to the environment. It reduces the amount of waste and creates useful raw materials used in energy production. 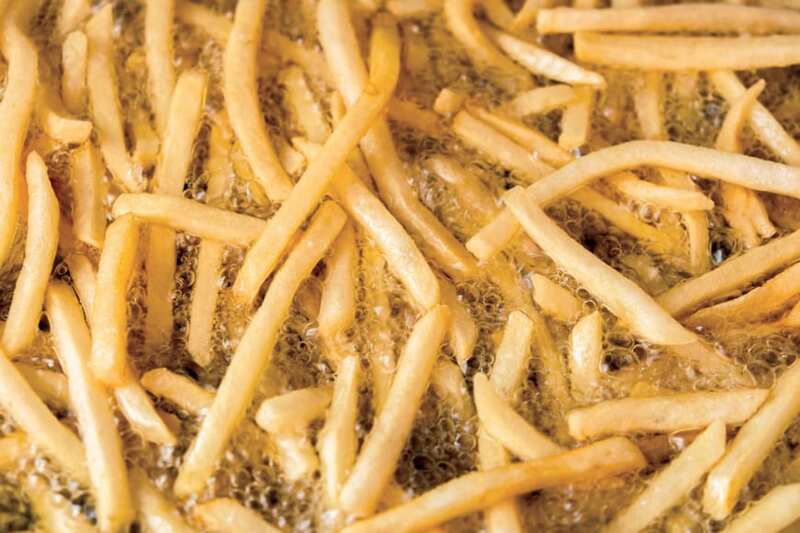 Waste cooking oil includes vegetable oil, animal oil and frying oil which has turned rancid after being used for some time. Waste cooking oil is a significant source of raw material for the manufacture of biodiesel. In Finland and Scandinavia, customers are provided with containers with varying capacity from 200 liters to 1000 liters meant to sore the waste cooking oil. After collecting the used cooking oil, it is processed and cleaned by heating where the separation of waste and fat is done. After processing, the purified oil is used as a raw material for biodiesel production. Otherwise, it can be used as fatty acid distillation intermediary or as special grease. The primary importance of collecting and reusing waste cooking oil is to protect the environment and its habitats. For instance, the release of waste cooking oil causes severe problems for the sewerage system. The oil is attached on the sewer line, and the coating releases hydrogen sulfide (H2S) which causes the bad smell emerging from the region. Hydrogen sulfide is harmful because it is flammable when highly concentrated and this makes it mandatory for its collection in many cities. Many people consider the waste cooking oil useless, but many recycling companies including MBP believes it is an essential raw material in biodiesel production instead of using fresh vegetable oil including rapeseed. Nowadays, the use of rapeseed in biodiesel production is considered a problem because its cultivation is mainly for food production from its oil-rich seeds. There is significant destruction of rain forest for palm oil production which is used in biodiesel production and affecting the environment. The use of waste cooking oil in the production of biodiesel is excellent for both people and the environment since it is a vegetable oil of the second generation and does not affect food production or adds to the rain forest destruction. For Biodiesel, the collection of waste cooking oil is essential in the discussion because of it an essential raw material that when recycled has significant benefits. A typical collection system that is complete should involve establishing a potential source of oil supply, testing the oil supplies, obtaining the approvals for oil collection and the physical gathering and oil transportation. Finding the oil is the first step, a map is used in establishing the areas that have grease dumpsters in the region. The primary source of the waste oil is from fast food chains, take-out pizza, hotels, schools, donut shops, potato chip companies and many more. After establishing the source of the waste oil, a road trip is planned to collect the sample waste oil in large boxes covered with a plastic garbage bag. The sample is then collected and taken to the factory for sorting the good from the bad. Later on, the best source is then established, and the necessary approvals are obtained to gather the waste oil. A proper transportation network is then developed, and the waste cooking oil collection is done for recycling and production of biodiesel. It is achieved through the use of creative methods that convert the waste oil into biodiesel. The fuel produced can be used to power diesel engine machines. The biodiesel is clean and with minimal environmental pollution. The disposal of cooking oil from hotels, fast food joints, restaurants, etc. through the sewer line makes the oil to solidify then clog the system which increases the cleanup costs. When collected for recycling, the cleanup cost is reduced tremendously. If large recycling plants are established today, many job opportunities will be created in areas like accounting, marketing, information technology, and engineering. What are fire curtains and why every building should have them? Can I Get A Mortgage With Bad Credit? The fear of public speaking is a major problem faced by many. Are CPEC-linked Property Rate Hikes in Pakistan Short-lived? Foreign Policy collect news on the web.